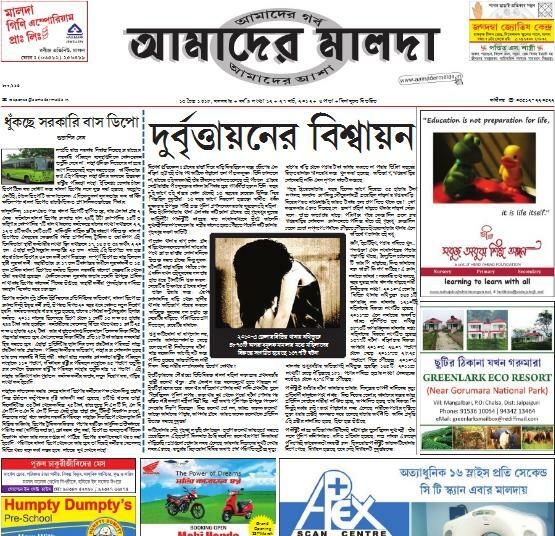 Ganashakti Patrika is the official mouthpiece of the Communist Party of India (Marxist) West Bengal State Committee, which first appeared as a fortnightly in 1967. 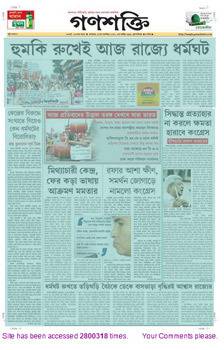 Then it appeared as an evening daily for quite some time and finally converted into a full-fledged daily newspaper. 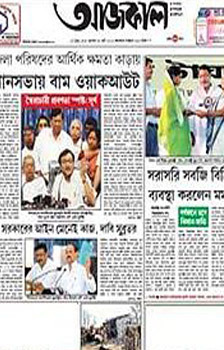 The principal catalyst behind transformation of Ganashakti was Saroj Mukherjee, a freedom fighter and CPI(M)'s state secretary during the 1980s. After Mukherjee's death his efforts were carried on by Anil Biswas, who was editor of the daily. 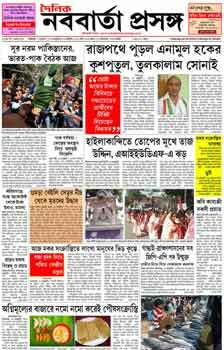 Dial, a telephone directory containing important and valuable numbers encompassing the areas such as hospitals, educations, celebrities,legislatures,party offices and sports is published by the Ganashakti.